A Port de Grave snow crab fisherman says he's baffled by the bleak stock assessment released by the Department of Fisheries and Oceans. 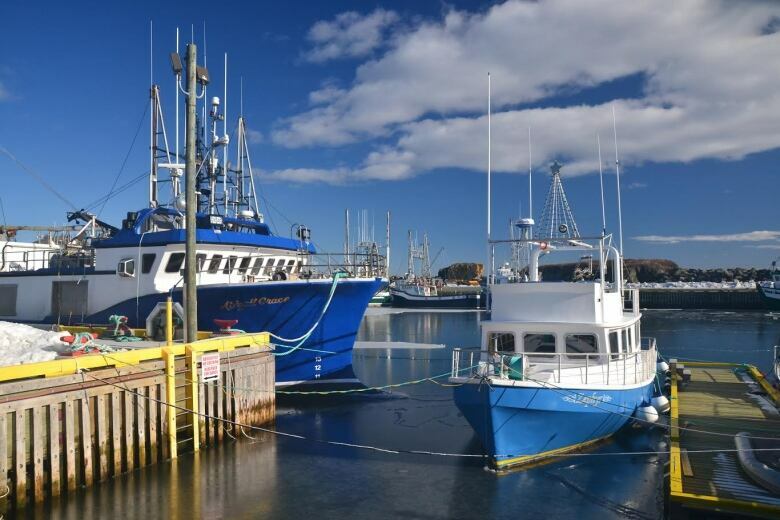 A Port de Grave snow crab fisherman says he's baffled by a bleak stock assessment recently released by the Department of Fisheries and Oceans. While federal scientists said there has been a whopping 40 per cent decline in the amount of harvestable crab off the coast of Newfoundland and Labrador, Dwight Petten says that doesn't match what he is seeing on the water. Petten, 51, has been fishing for a quarter century. He and his 27-year-old son own two boats, employ six people and have a 500,000-pound quota which they caught easily in 2016. "We found catch rates the best we've ever had, so we're not seeing what the scientists is saying is happening," he told the St. John's Morning Show. 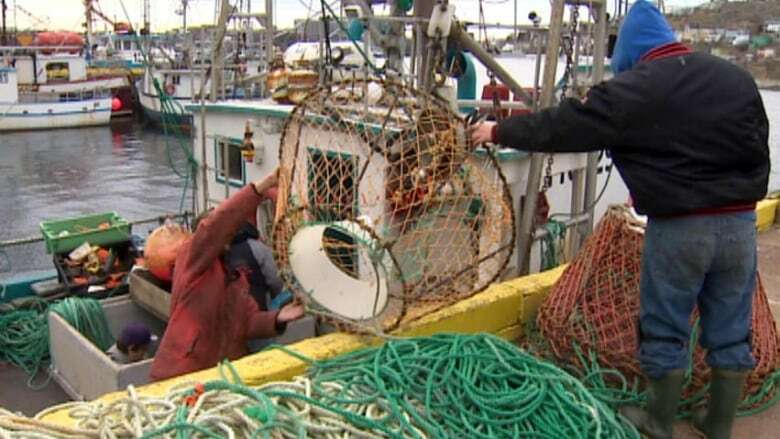 Petten, who fishes in Area 3L, from Bonavista to Cape Race, said he is seeing lots of healthy crab, despite the assertion by scientists that there are few small crab to replace the mature stock, and that overall catch rates have dropped sharply. "Fishery catch rates have declined this past year ... and in fact, in 2016 the fishery catch rates were at or near historical lows across all NAFO [Northwest Atlantic Fisheries Organization] divisions," said Darrell Mullowney, DFO's lead on crab stock assessment, told CBC on Deb. 27. "DFO uses a trawl survey to figure out what the biomass is," Petten said. "We're using a crab pot to catch the crab and we don't get the small crab." In fact, he said the average haul is 20 kilos a pot. Although Petten is "baffled" that the stock could decline by so much in one year, he is bracing for a quota cut. If he loses 40 per cent, that would be about 200,000 pounds, and at $3.50 a pound, a big monetary loss. For now, he doesn't have a Plan B but he has postponed a plan to buy a new vessel. Petten and other harvesters have a meeting on Friday with DFO to talk about the stock assessment and to air their concerns. Word on quotas is expected by the end of March, and the crab fishery would normally begin in April. Petten said fishermen like him depend on crab for a living. He said they are not ready to go back into the cod fishery.